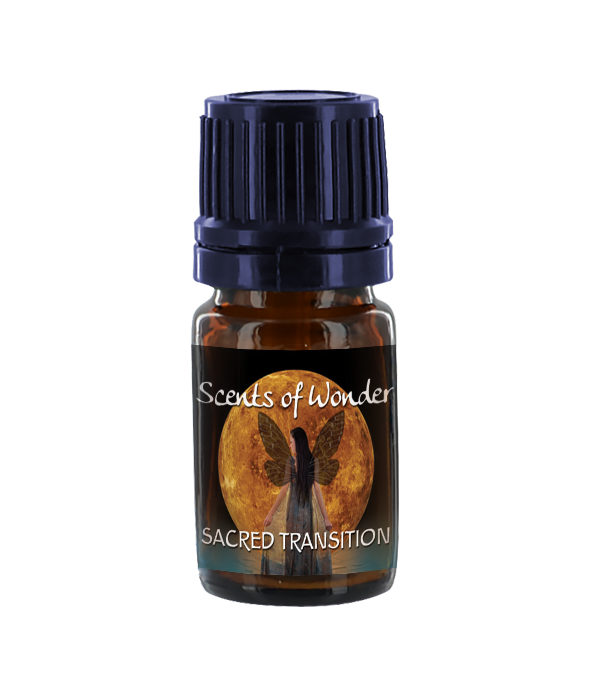 Sacred Transition – For occasions of great spiritual significance such as weddings, funerals, graduations, menopause. 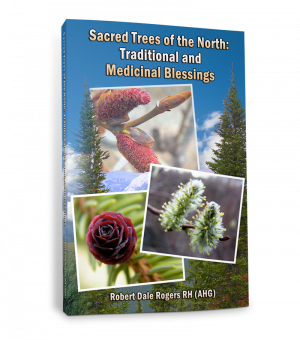 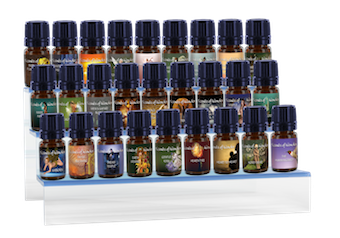 Many of these oils have been used through time to aid spiritual protection. Diffuse in the air, dilute for a body rub, mix with carrier for a bath. 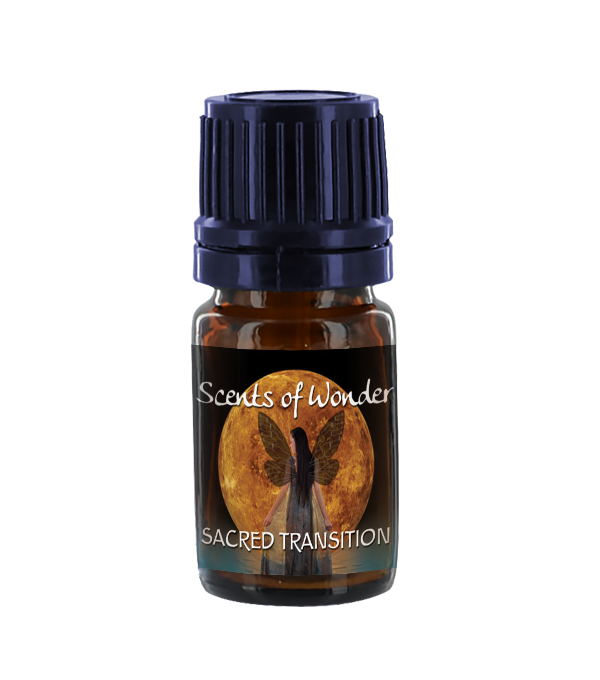 Sacred transition can also be diluted in a carrier oil to rub on the hands or feet of those we love during difficult transitions. 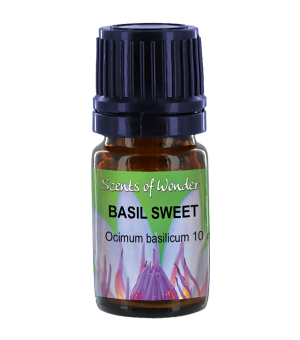 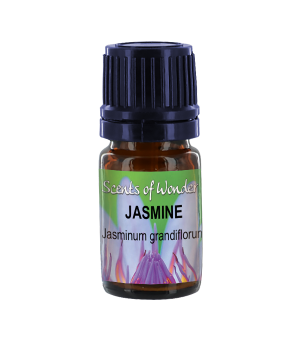 Contains geranium, frankincense, ylang, ho, sandalwood, lavender, nagar motha, rose, juniper, cypress, myrrh, and calamus.